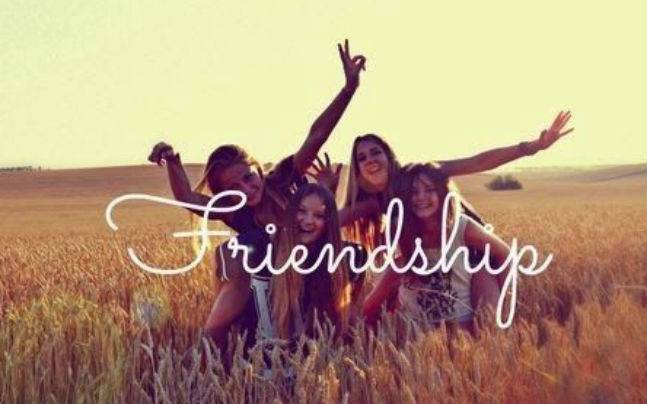 What would you call Friendship? Is it eating together and keeping company with one another? Is it having similar interests or common goals? Is it speaking the same language or even coming from the same neighbourhood? There is an African saying that argues that it is actually none of these at all. The saying suggests that we should only call it 'FRIENDSHIP' when we have wept together. Sharing the pain and trials of another person creates a bond that is hard to put into words.